Italian cuisine appeals to almost everyone, perhaps because Italians pride themselves on the simplicity of their food, relying on the authentic flavours of fresh produce, rather than complicated recipes. Creative, flavourful and uncomplicated, the below are our top 5 most iconic Italian foods and drinks that come from one of the oldest civilisations in the world. There are too many incredible traditional Italian dishes to count, but perhaps no other sums up the very essence of Italian cooking better than Pizza Napoletana. History, simplicity and fresh, high quality ingredients all come together to create what many consider to be the perfect and most authentic pizza in the world. Invented in Naples between the 18th and the 19th century, Neapolitan pizza is practically a flatbread topped with fresh tomatoes, mozzarella cheese and extra virgin olive oil. But in reality, making an authentic Pizza Napoletana is an art that requires much more than just 3 or 4 simple ingredients – it is a process protected by the Associazione Verace Pizza Napoletana and is reason enough to visit Italy’s third largest city. 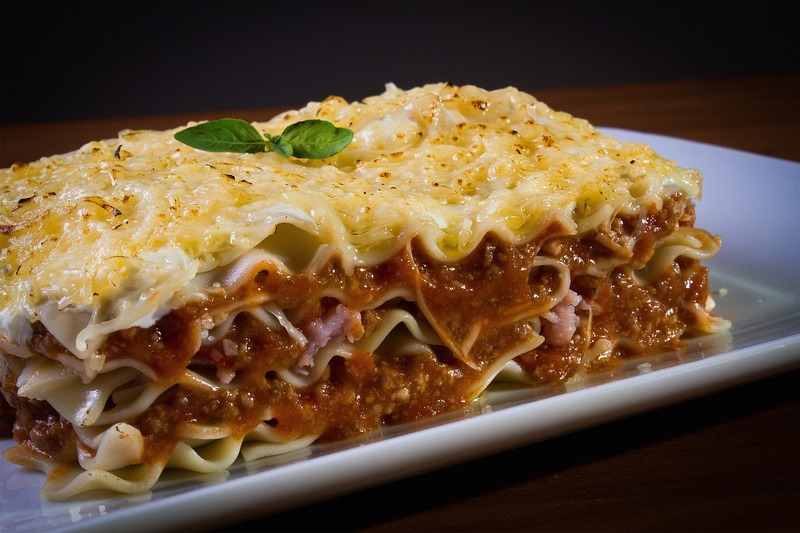 One of the world’s oldest pasta recipes, lasagna (or lasagne in Italian) is a traditional Italian food made by alternating layers of pasta sheets, meat, sauce and cheese. Although there are numerous ways to prepare this delicious dish, the most popular variation is the classic Lasagne alla Bolognese, made with ragù (meat-based Bolognese sauce), Béchamel sauce and parmesan cheese. Another popular version is the Lasagne Napoletana, which contains meatballs, sausage, as well as ricotta and mozzarella cheese instead of the Béchamel sauce, and is usually served in Naples during the famous Carnivale. Grappa is a clear Italian spirit that is made from the remains of wine-producing grapes and featured in established cocktails and alcohol cabinets worldwide. Although it’s difficult to determine when exactly Grappa first developed, it is safe to say that this spirit, once merely a poor man’s drink, evolved into a novel feature on cocktail menus and in classy bars. The best part about Grappa is that you don’t need to visit Italy to give it a try – there are many places in Australia, for example, where you can have a taste of this delicious spirit and enjoy your very own Grappa experience. And in fact, other wine-producing countries produce their own versions of Grappa. 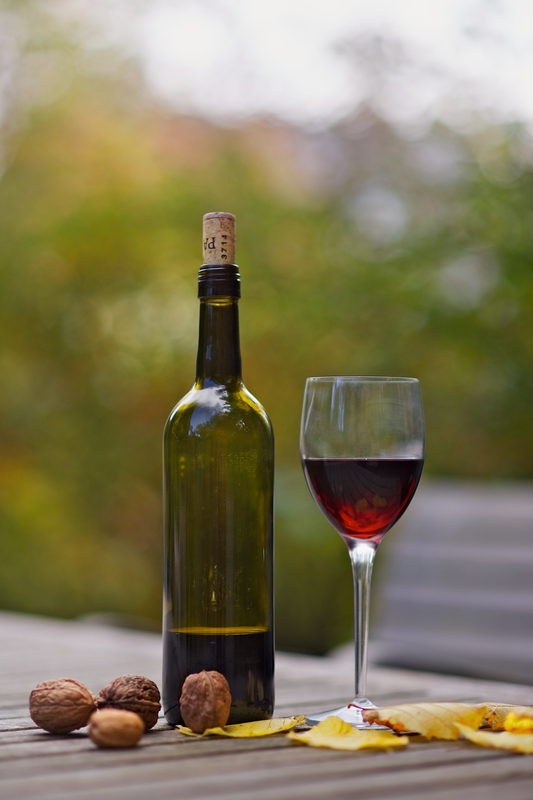 The gloriously, and perhaps surprisingly varied Chianti wines of the eponymous Tuscan region proudly boast a global fame and are always worthy of a full and thorough exploration when you visit the area. A trip to a Chianti winery is never solely one of those bus-them-in, bus-them-out experiences – visits to the very place where these great wines are produced are always ingrained with all the pride and passion in this world-class product that is so uniquely Italian. So, when in Chianti, you simply must set aside some proper time for a leisurely tour of the region’s best wineries. While Italians didn’t invent ice cream, they’ve certainly perfected the process over the centuries. The history of Italian gelato dates back to the renaissance period, but, even though most stories relate that it was invented at the court of the Medici, no one can say for certain who created this creamy frozen dessert. What we do know is that real gelato is made daily by artisans and, unlike regular ice cream, it contains less fat, less air, and much more natural flavoring. There are over 37,000 gelaterie in Italy today, but some of the best are said to be found in Rome, Florence and Bologna. From pasta and cheese to alcoholic beverages and sweet delights, there is truly no shortage of incredible culinary choices when it comes to the wonderful Italian cuisine.